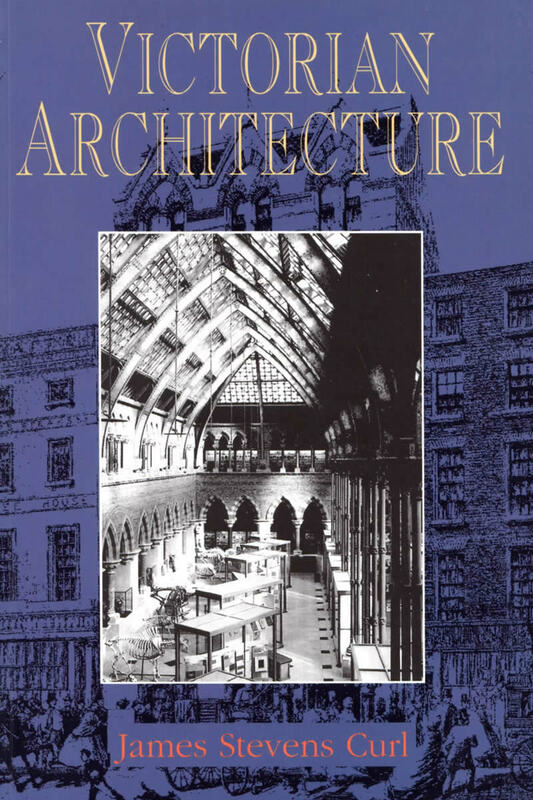 This book is a celebration of the great variety found in Victorian architecture, examining in detail the main stylistic themes of the age: Gothic Revival, Classical, Romanesque, Italianate and Free Style, all of which are too often dismissed as derivative. 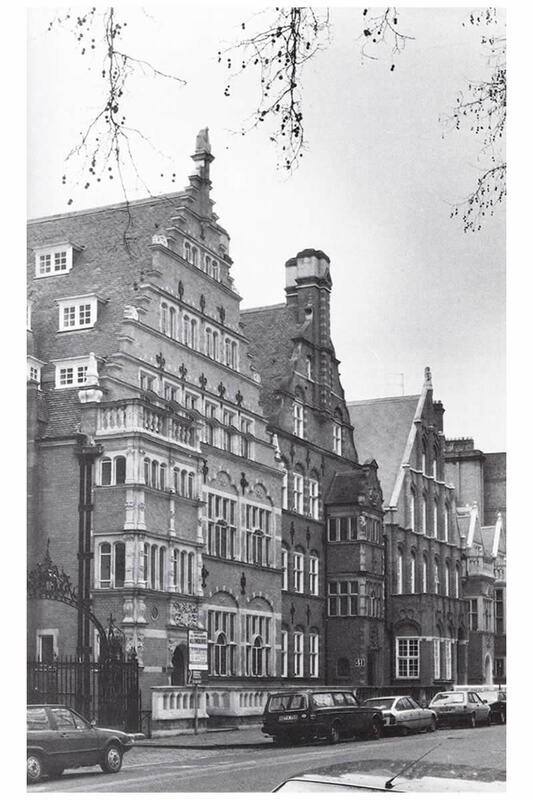 The author, an established authority on the subject, argues that Victorian buildings are very much a product of their own age and cannot be confused with those of earlier periods. His vivid and concise text, together with a wealth of attractive illustrations and photographs, will enable all those interested in the Victorian age to look at the architecture around them with a more informed and discerning eye. 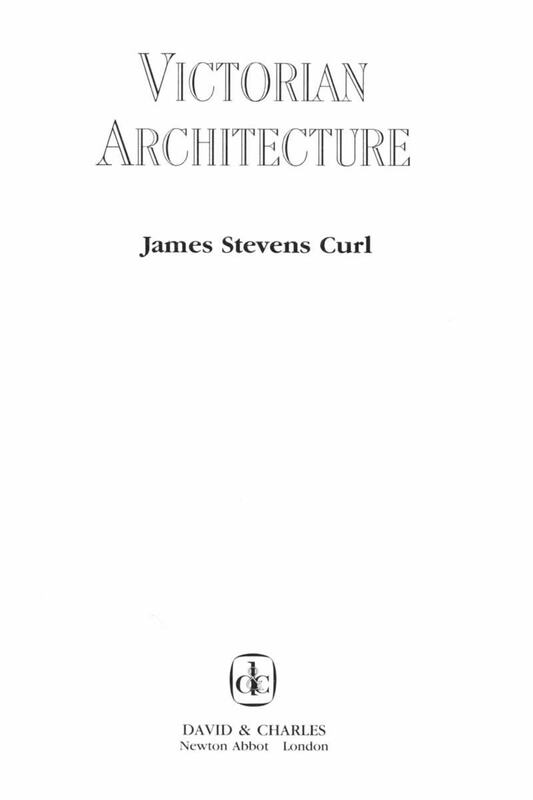 ‘Curl’s new book ... begins with a laudatio of the Victorian City and the chiding of later trends of suburbanization. 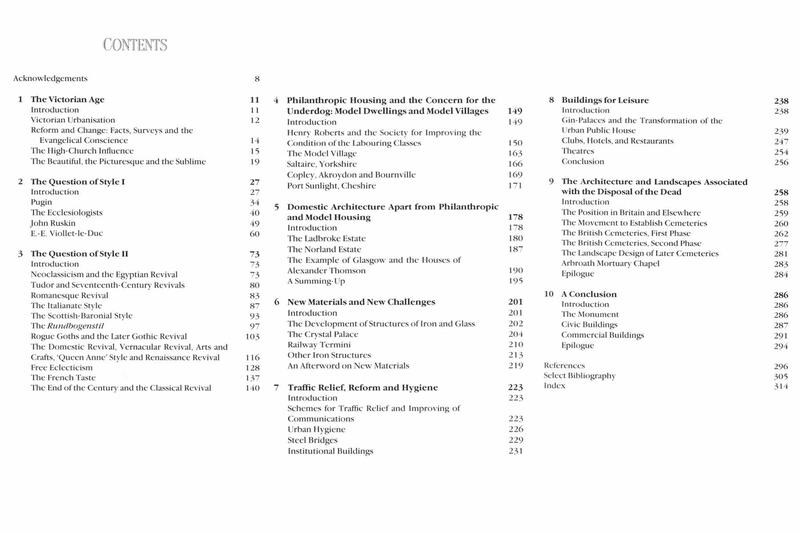 (It) attempts to present a neat survey of the whole subject...at its price and with its very numerous and well-chosen illustrations (specially interesting are some lesser-known buildings in Northern Ireland), is very welcome, even more so because of the fact that, again, books on Victorian architecture are few and far between’.